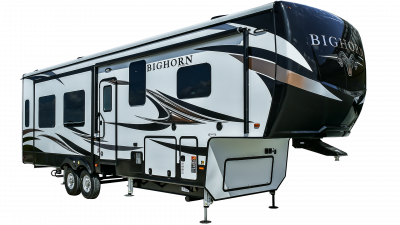 As a trusted dealer for Heartland, we offer a great selection of Heartland RVs. Feel free to contact our sales staff for a wide range of options. We carry the best brands, but if you are looking for a particular brand and model that we don't carry, our sales staff can direct you to one of our other affiliate dealerships to get you exactly what you're looking for. You will not regret giving us the opportunity to serve you. 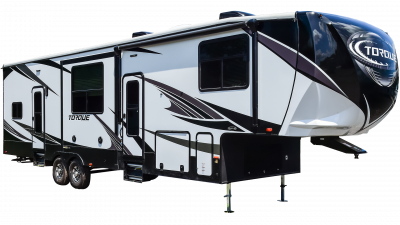 With marvelous industry-leading features and thoughtful design, Heartland is a leading RV manufacturer for a reason! 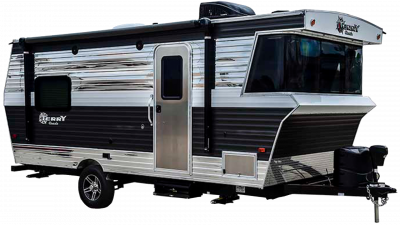 Purchase a Heartland RV from Gillette’s Interstate RV and it’s assured that you’ll be hitting the road with confidence with one of the best constructed RVs on the market! Heartland hit the ground running after it was founded in 2003. Started by three partners, each with extensive experience in the RV industry, combined their talents to create an innovative and progressive RV company! 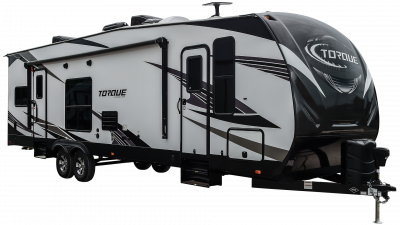 Instead of settling with beginning by producing simple RVs, the founders decided to produce a high-end fifth wheel that was loaded with exclusive features that successfully set the tone for this leading company. Heartland has introduced several important standards we take for granted today, like tight turn technology that protects both your tow vehicle and fifth wheel, the handy universal docking center, and leads the industry with its unparalleled abundance of storage space! Gillette’s offers a selection of the highest quality Heartland RVs that is sure to impress! 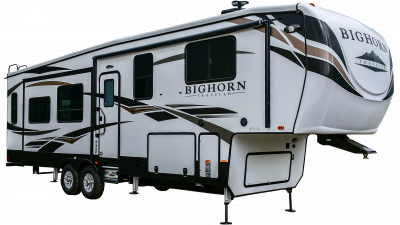 The opulent upscale Bighorn is a popular brand which boasts spacious layouts and countless luxury features that make it perfect for full-time living! 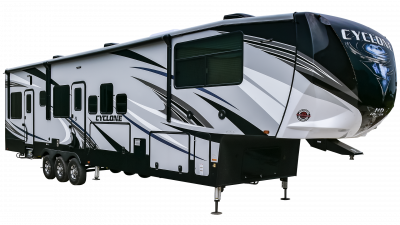 The popular Cyclone toy hauler is where adventure meets luxury, with ample space to transport your adventure vehicles, and spectacular amenities that will have you traveling in style! We offer plenty of options for customization with our Heartland RVs, so you can design the perfect RV of your dreams! Give us a call at 517-339-8271 with any questions!